Four Points Construction has been building quality homes in Berkeley County since 2004. We don’t only build homes, but we build communities. Those communities and the people that live there are an important part of our company. We pride ourselves in our excellent customer service and providing you with high quality work in helping you build the home of your dreams. 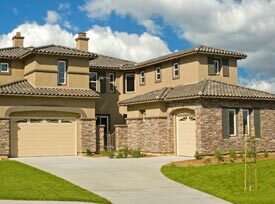 We will walk you through the buying process and the exciting journey to new home ownership. It doesn’t matter if you are a first time homebuyer or if you have bought multiple properties in the past, we are here to guide you seamlessly through the process. When it comes to building quality homes, the construction team at Four Points Construction have the workmanship it takes to build the home of your dreams. Our team is made up of workers that take pride in the work they do. Through hard work, you can rely on us to put all of our energy into your home. 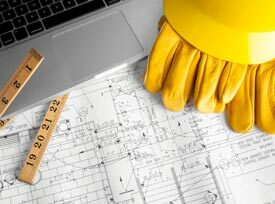 You can rest assured that our employees have the experience and licensing required to complete your new home. The only way to build a quality home is by using quality products. 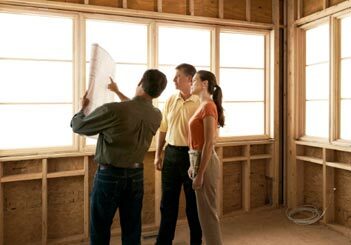 Four Points Construction knows how important it is to use only the finest materials when building your home. We plan with you every step of the way as you choose the finishes for your new home. From the foundation up, all the materials used in building your new house need to be high quality so your home will stand the tests of time. You can count on any house Four Points Construction builds to last. Four Points Construction has several floor plans that offer an open space for your family to call home. You will find that our floor plans provide a beautiful space with features that make it easy to entertain family and friends. We will help you choose the right plan for your lifestyle. You home can be as simple or ornate as you desire with upgrades available at affordable prices. We offer a custom touch! The homes in our planned communities offer a lifestyle that anyone would love. Choosing the right communities and floor plan can be exciting and Four Points Construction will guide you through the process in your quest for the perfect home. The design staff and construction partners at Four Points Construction are familiar with the area and the lifestyles of the people that live here. 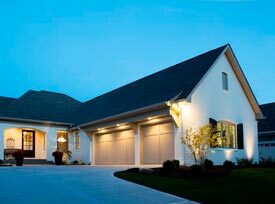 We will work together to meet all expectations you have for your new home. Our team doesn’t cut corners and will provide you will high quality work at an affordable price. Don’t spend another dreaming of your own home, let us help you make it a reality. 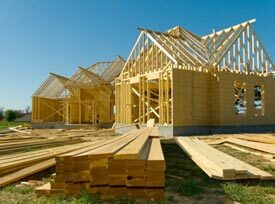 Call us today for more information on building your new home.